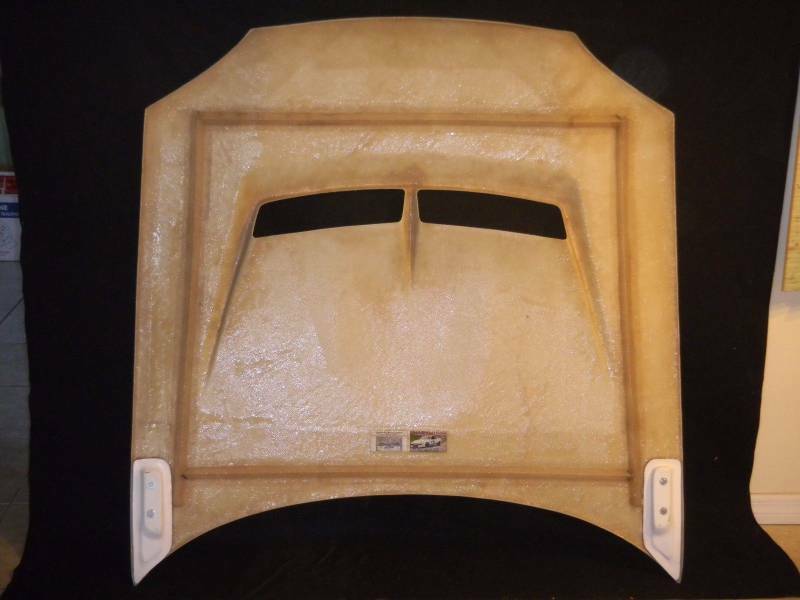 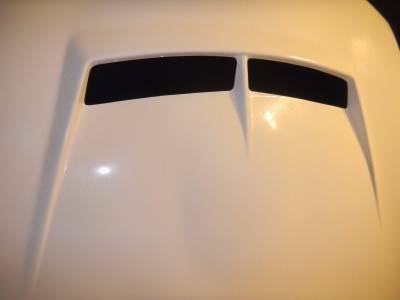 99-05 N/B Mazda Miata lightweight Vented fiberglass 9 lb race hood . 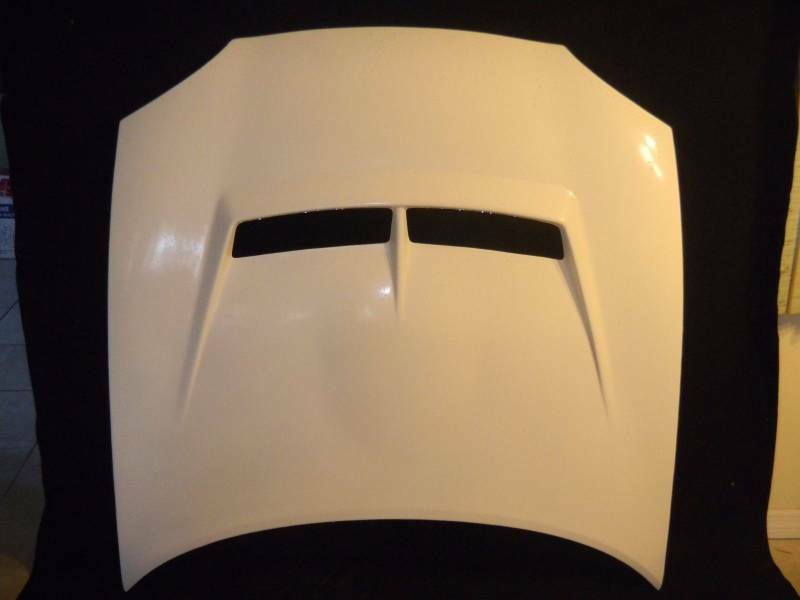 Made for those who want the lightest hood possible. 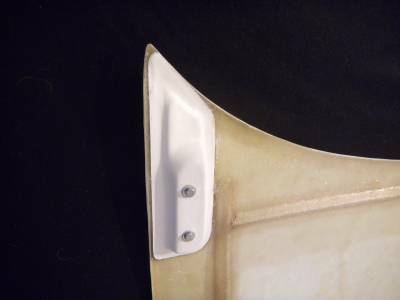 Hand laid fiberglass with white gelcoat .Frame nutcerted and reinforced to accept OEM hinges. 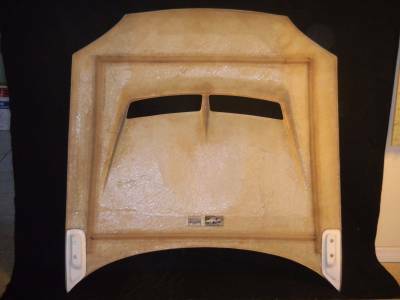 Duplicate of original but a fraction of the weight (Avg weight 9 lbs) .Will not accept front oem hood latch.